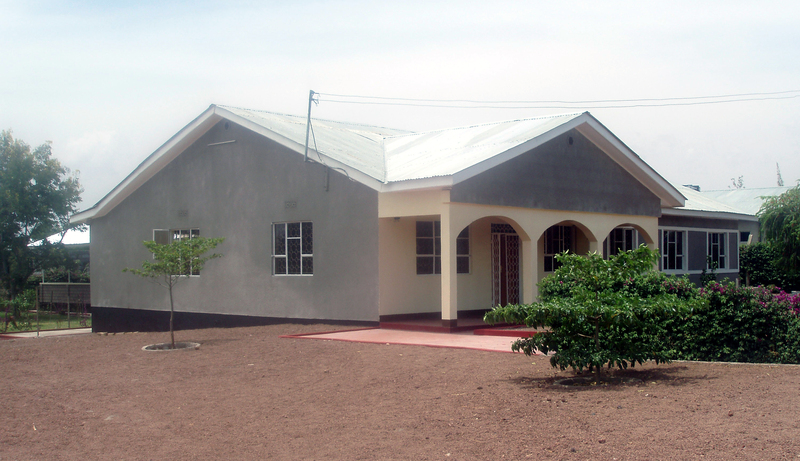 The School, currently the main beneficiary of the Trust, is located in refurbished and new buildings within a pleasant compound situated in the small but growing town of Bomang’ombe, in Hai District, Kilimanjaro Region in northern Tanzania. Bomang’ombe is situated on the main road between the old established town of Moshi and the rapidly growing regional centre of Arusha. 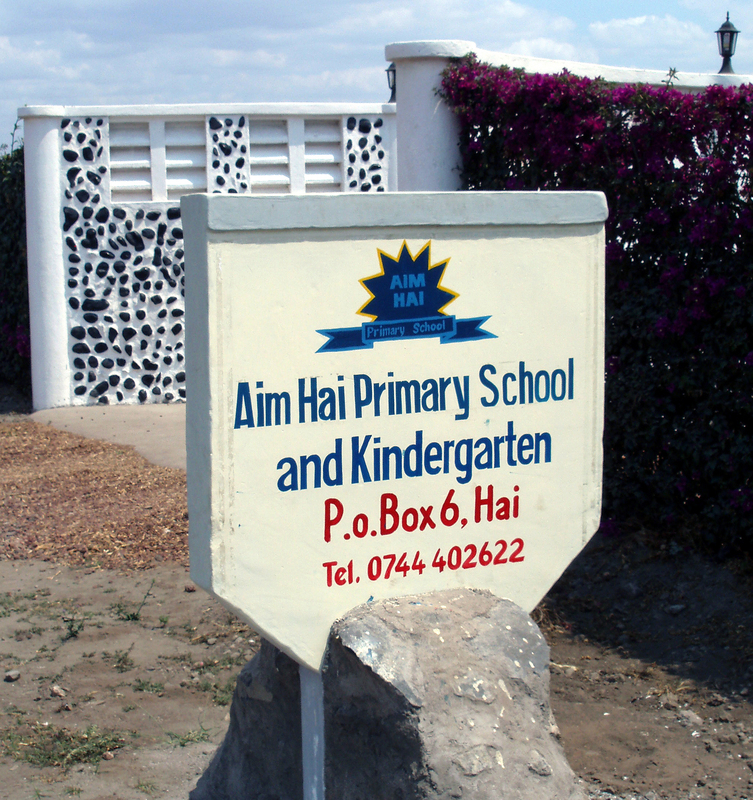 More details can be found at Aim Hai Pre & Primary School website. The establishment of the School was the result of the efforts of Harold Shangali, Principal of the Tanzania Training Centre for Orthopaedic Technology in Moshi. The provision, equipping and management of the School has been the responsibility of a company set up by Harold Shangali and his wife, Dr Wahida Shangali, in partnership with Norman Jacobs, Emeritus Professor of Prosthetics and Orthotics at Strathclyde University and long-time professional colleague of Harold Shangali, and his wife Marian, a retired director of a housing association. Their vision was the provision of a model of high quality primary education, which could be replicated if successful, and which gave the pupils a first class foundation for secondary schooling and their future careers. 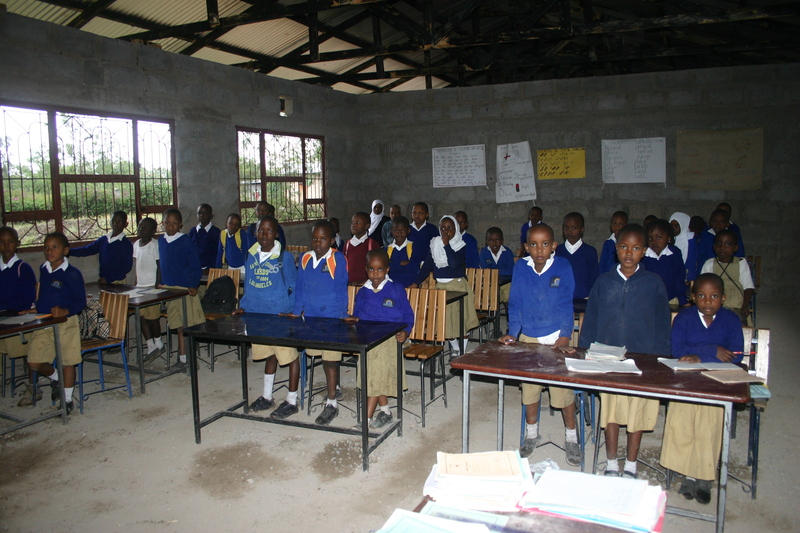 Although the School is privately owned it re-invests any surplus and does not pay dividends to its shareholders. As at January 2018, the School had approximately 300 pupils in the 2 Pre-School and 7 Primary classes. 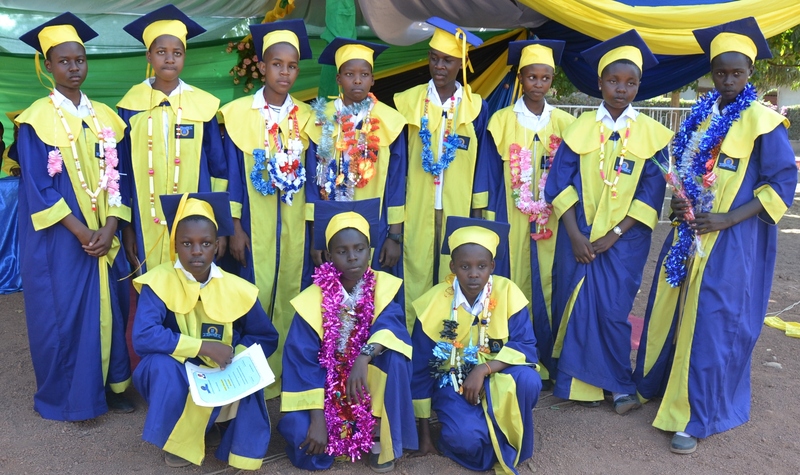 The School is presently completing and equipping a building programme of 7 new classrooms, a science laboratory , a computer room, and a teachers room that conform to Tanzanian national standards. 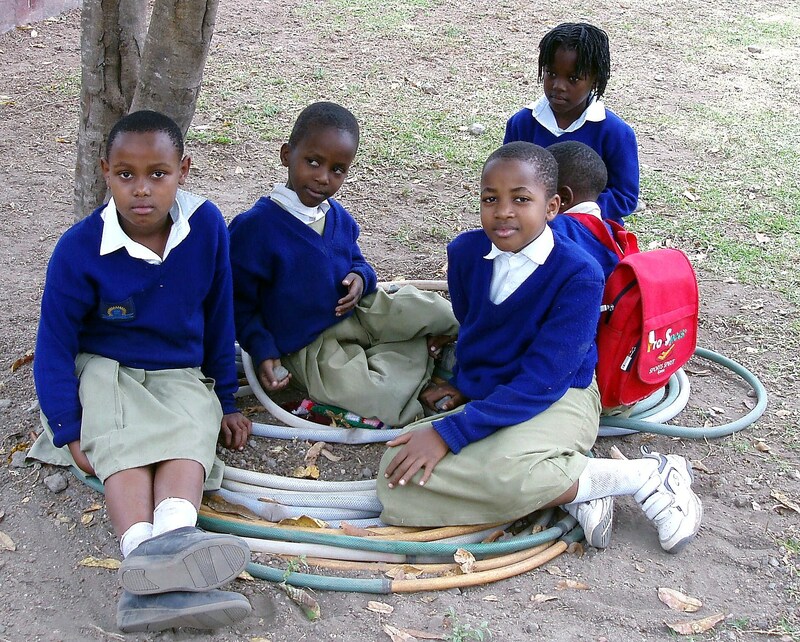 In addition the School has sunk a borehole to complement the local water supply. Since 2013 Standard VII pupils have sat the national primary school leaving examination and have achieved excellent results over the years. In 2017 the School was rated 2nd best out of 77 schools in Hai District, 3rd out of 574 schools in the Region, and 82nd out of 6,839 schools in the Country. 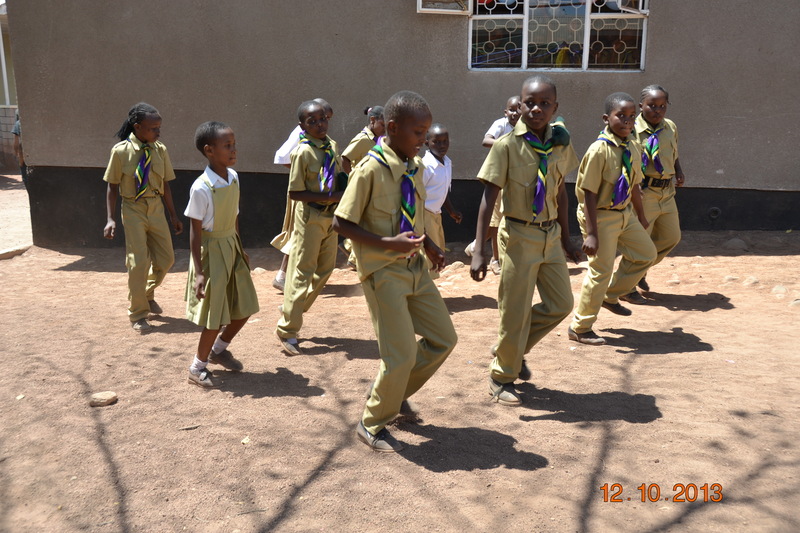 In 2013 the School established a Scout Group for girls and boys, the first in Bomang’ombe, which puts on an impressive display at Graduation Ceremonies. In 2014 the African office of the Special Fund for the Disabled of the International Committee of the Red Cross agreed to sponsor 3 pupils with disabilities to attend the School and further pupils with disabilities each year for the foreseeable future.